*UPDATE* Probate process complete! Previous offer withdrawn, home is a go and show on Supra again! Days on market is because of the legal process, Home is move in ready with all updates! Great opportunity to own a beautiful home in SW Florida for a great price! 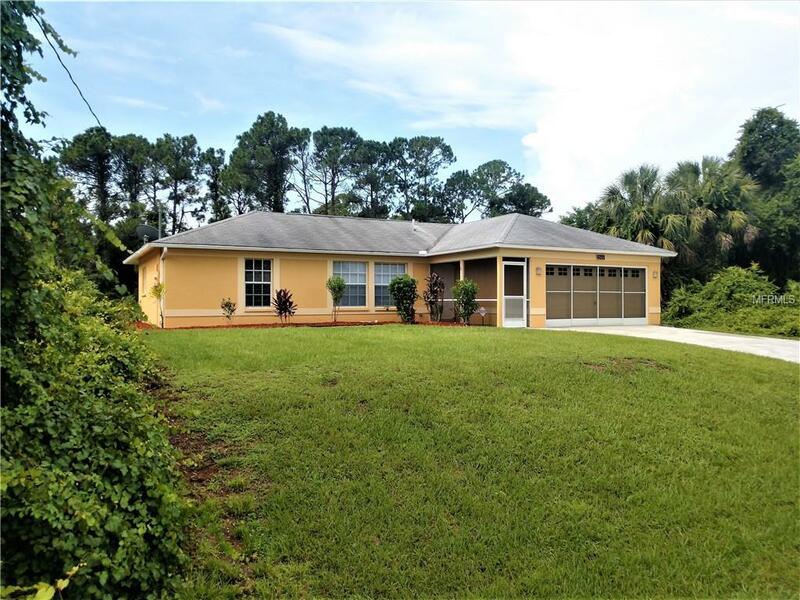 Beautiful 3/2/2 Home in North Port, close to shopping, golf, beaches and recreation but in a quiet residential neighborhood! This home was just remodeled with new flooring, lighting and paint throughout! At this price, it could be a starter home, retirement destination or a permanent family home! House is move in ready, unfurnished with no updates needed! Book your showing today!